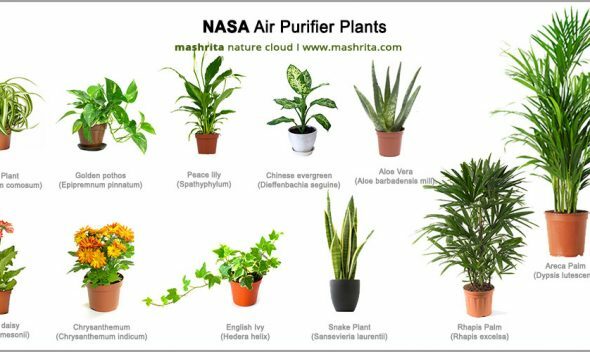 Get air purifying plants doing the job smartly! 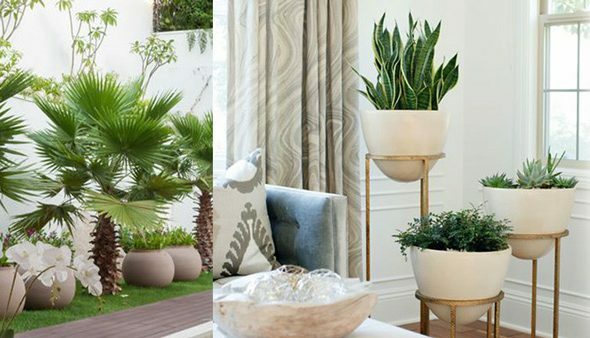 With comprehensive experience and expertise we offer indoor plantscaping services, weather its office, house or a flat, we are engaged in providing premium quality low maintenance air purifying plants and certified planters. 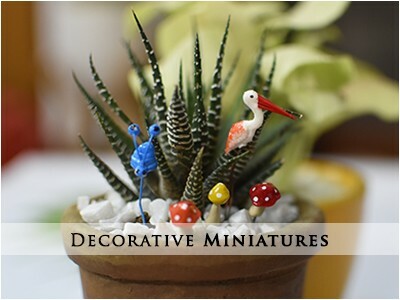 Professional plantscaping is great addition to visual ornamentation as well as a boost to indoor air quality, our plans start for a minimum budget of Rs 95000. You want to create a better living space. 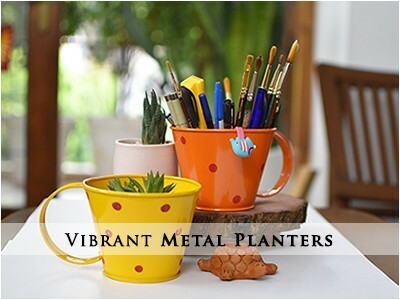 We have helped 1500+ customers in creating exotic, hygienic and scientifically productive living space. 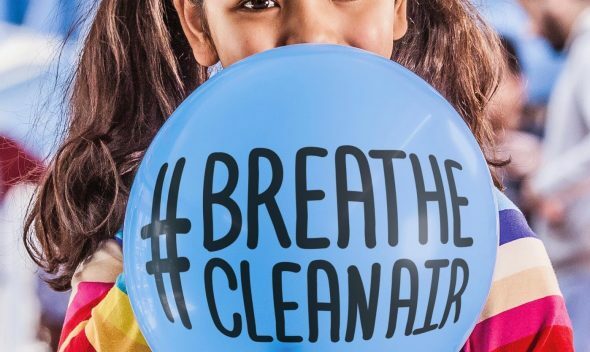 We have deployed more than 50k low maintenance air purifying plants. Elegant & NATURAL SOLUTION TO SEVERAL PROBLEMS! 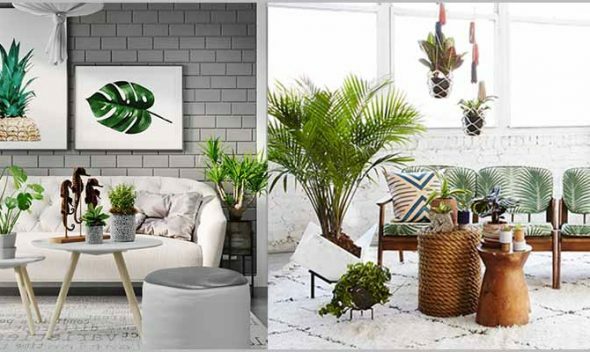 Indoor plantscaping is becoming increasingly popular practice, owing to its wide array of benefits and exhilarating charm it adds up to indoors, in a dangerous level of pollution-ridden environment in which we live these days, indoor plants are a blessing in disguise for our health. 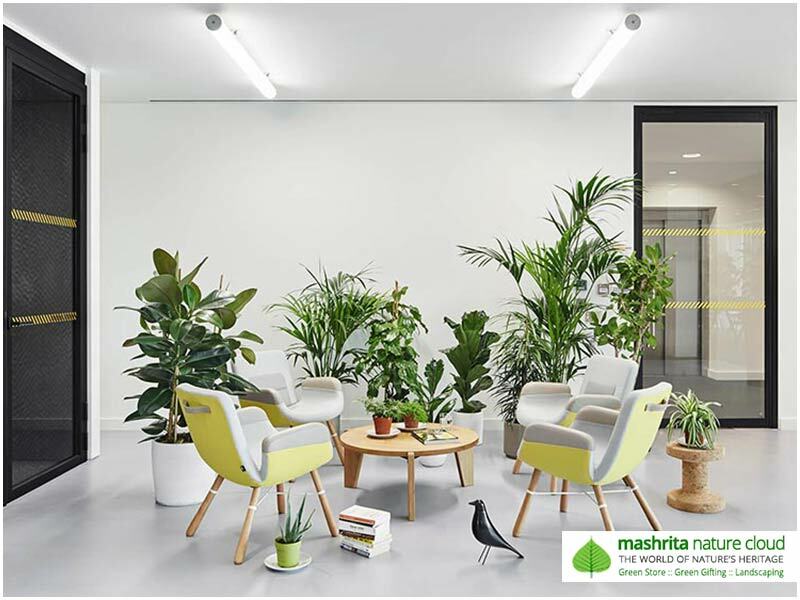 Continuous exposure to greenery instills a consistent feeling of well-being, reducing stress and creating a great ambience that ensures circulation of fresh air within the house. 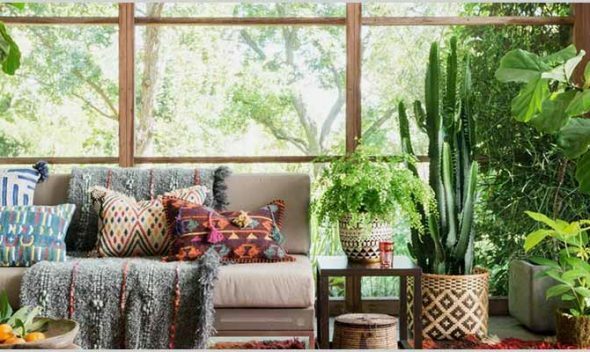 Plantscaping provides much needed relief from stress, as studies have shown, having plants in living areas significantly reduce the stress levels. 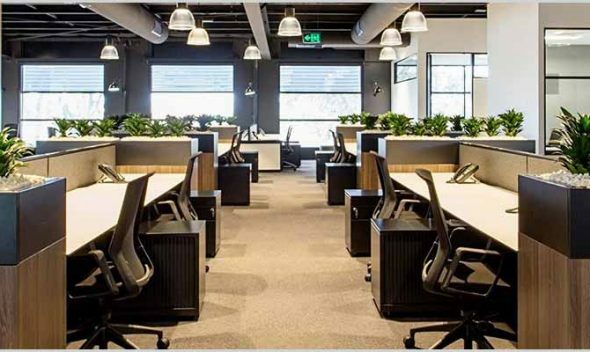 Indoor air quality improves at great extent by the presence of plants, apart from being picturesque, plants act as natural air purifiers by absorbing harmful gases such as carbon monoxide and others, it directly improves the cardiovascular system of body and has a positive impact on health. 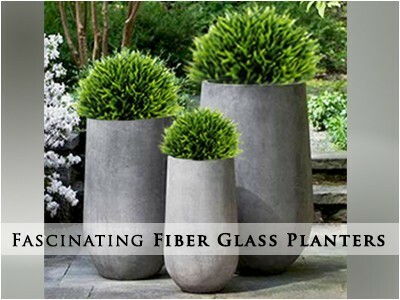 Plantscaping efficiently takes up otherwise idle space and fills it up with greenery that lifts up the overall ambience. 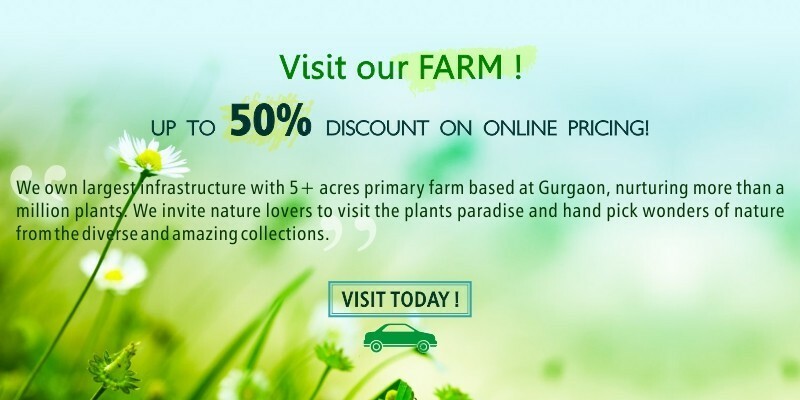 We care every bit required to plan and install evergreen plants at your premises. 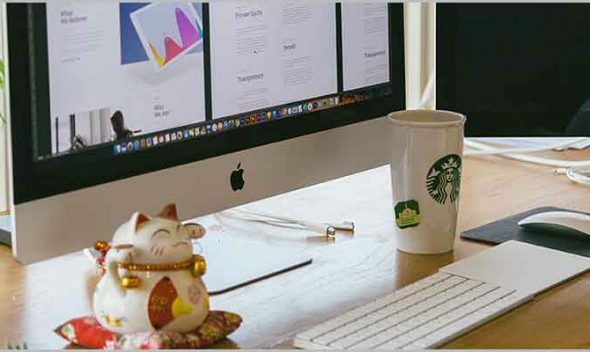 We offer quality services without compromising to quality of products. 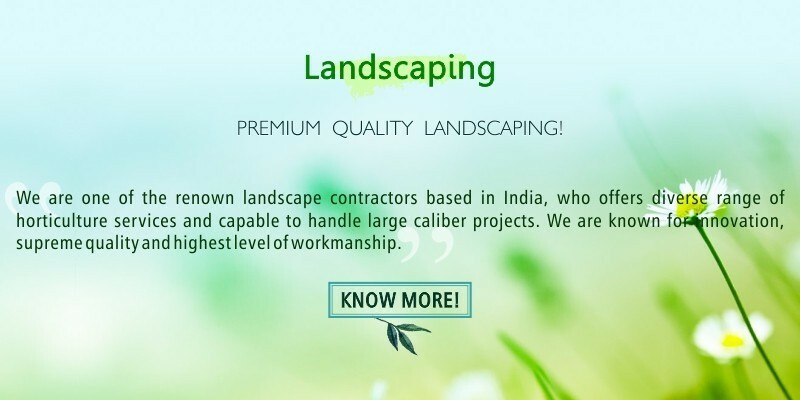 We offer 90 days free replacement & maintenance for plantscaping service. 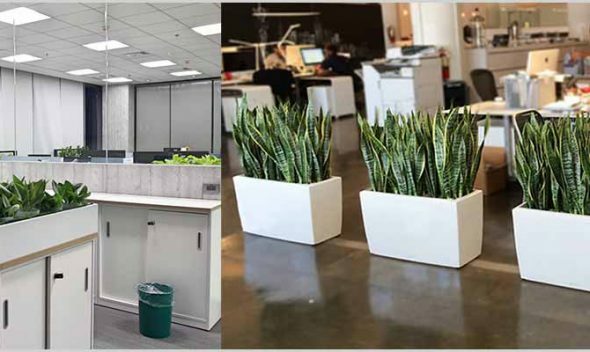 We automatically replace plants where as it's needed without customer interventions. 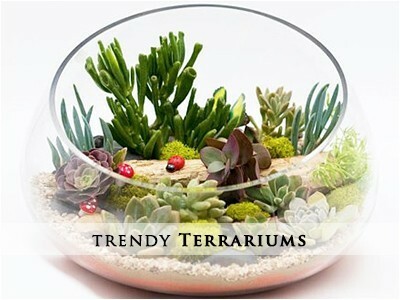 We are one of the premiere plantscaping solution provider, with sound technical and commercial background.